Ridgetec takes great pride in offering some of the highest quality pictures in commercial security and game cameras. Each picture is carefully light metered to provide consitent high quality images in all lighting senarios. Please check out the sample of pictures below and review often as pictures are updated. 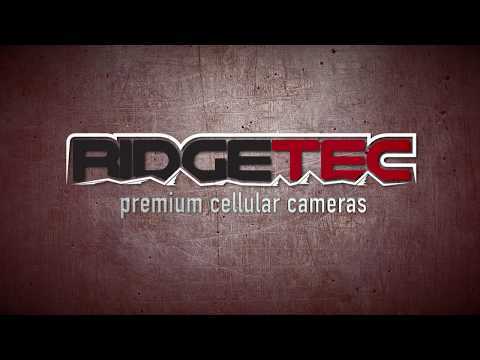 Ridgetec takes great pride in offering some of the highest quality videos in commercial security and game cameras. Each video is carefully light metered to provide consitent high quality images in all lighting senarios. Please check out the sample of videos below and review often as videos are updated. Please check out our YouTube channel for video samples and new product updates. Select the HD720p setting for maximal video playback on YouTube. Feel free to upload your images of Ridgetec camera products used out in the field and we will showcase them on our website! Select File No file selected.